A few days ago on Facebook, I saw a post from Kemi Lewis. 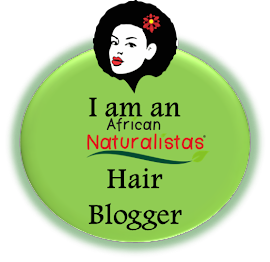 I've mentioned her a few times on this blog, as she's one of my favorite Natural Hair stylists. Every time I've gotten my hair trimmed, I've gone to her salon, KL's Naturals. 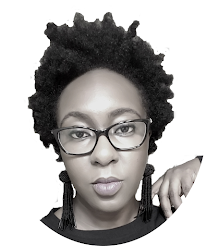 She is a wiz with styling natural hair and her hands are so gentle. Anyways, I saw her post and she gave me permission to share it with you. It's a very inspiring piece where she shared about facing her fears. I hope you get something out of it. For a very long time, I was afraid of speaking in public - put me in front of more than 3 people and my heart starts beating fast, I start to stutter, get chills, while breaking out in sweat. I remember one particularly horrible episode in Dundee when I had to do a presentation for some course I was doing - oh the gut wrenching shame!!!!! 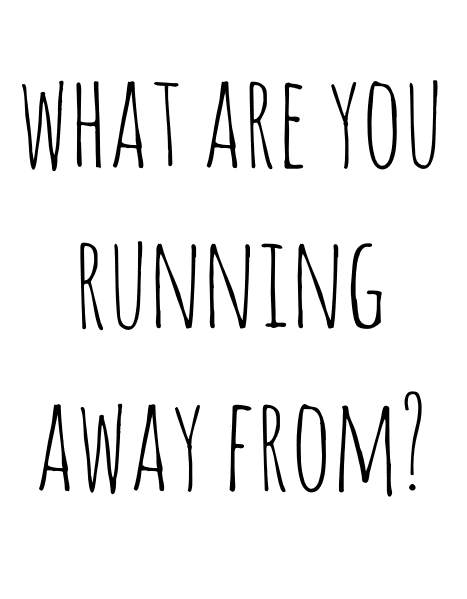 4 years ago, I was at one of the lowest points in my life and realized that a lot of decisions I had made in my life personally and professionally, were based on running away from the things I feared (real and imagined) but they ultimately led me into situations that were neither suited to me nor did I have any business being in. 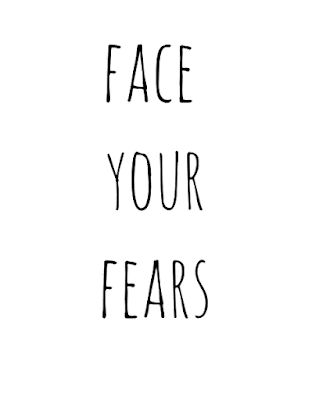 So I decided to start facing my fears head on. First on my list was Public Speaking - I went to Lagos Business School (I had no job, no business at the time and no stream of income so was totally reliant on my savings) forked out over N100,000 and registered for a Public Speaking Course. It was just 5 days but I was determined and it was a great help. While I had no real reason for picking that fear first, I seemed to be on to something because shortly after, I started my business and in the last 3 years I have had cause to stand in front of a number of audiences - speaking or teaching and I marvel at how my heart beats a little less faster, how coherent I am, cracking jokes and sounding intelligent! LOL! I have since come to realize that our 'mistakes' and the situations they lead us into are really moments where we get to reassess and re-chart our paths to get to the place where we were always meant to be. These moments are painful and sometimes life changing but ultimately they make up the catalytic formula we need to face who we really are while re mapping our journeys to our destined places. 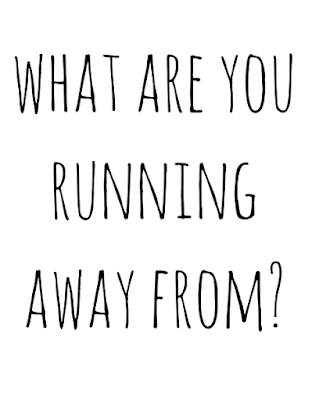 So my question is - What are you really afraid of? P.S. Coincidentally at my church here in Atlanta, we've been talking about fear, and the tagline for the series is "FEAR is the Devil's Stop Sign." I'm afraid of failing...especially when i've tried/worked so hard on something(whether relationship or work or personal growth) and it appears to be for nought...afraid of hearing "no"...afraid of posting comments on blogs and related media and maybe getting a nasty response from another reader(Lol)-words can be so easily misconstrued sometimes.. ..So i remain more an observer than a participant...and so i remain mostly "anonymous"
Oh no, I don't think you should be afraid of commenting on blog posts and more. The simple truth is that not everyone will agree with you or have the same opinions. Some are better at voicing disagreements and like you rightly pointed out, others are simply nasty. But I used to be there, especially on another platform - so much so that I stopped commenting, period. I do think it made me get a bit thicker-skinned, but I've also learned to just leave my comment and keep it moving. As far as hearing no, it will come but it won't kill you. It might sting and hurt, but it's nothing you can't get over. Just don't let your fears stop you from being you. Practice makes perfect! My cousin was scared to death about driving on highways, and it still makes her a bit nervous but the more you do it, the less afraid you'll be. But you can always pray about your fears! At least the ones you want to deal with. Thank you for sharing this, Berry. I love reading or hearing about how other people overcome their fears, because I have many. How I try to cope: I look at where I am and where I want to be. I break it down. How can I get from point A to point B? The little steps make it easier to process. 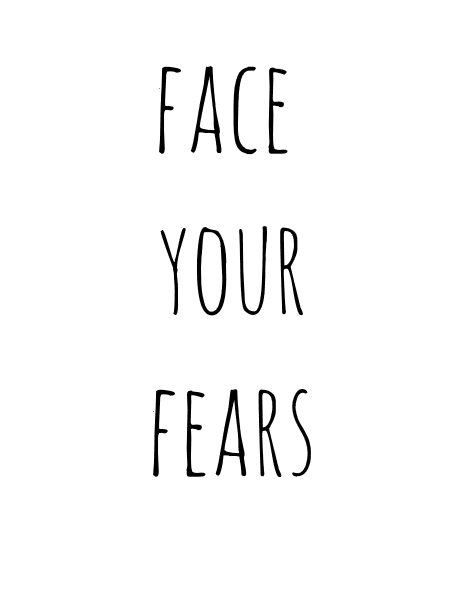 I think i've read a Joyce Meyer piece that talks about how FEAR can help you prepare. You're afraid. What are you afraid of? Think about it. How are you inadequate? Rationalising it can help you level up. Not that I'm perfect and slaying my fears. I'm still learning to put my foot out there to face those fears! Ooooh, I like your coping mechanism! It really speaks to me and I think others would benefit from it. One tiny step at a time, when combined with other tiny steps becomes a big leap, right?! Very inspirational, thanks for sharing dear. I'm afraid of falling in love but it doesn't really show, It just happens subconsciously and I start to push them away. I'm terribly afraid of being disappointed even the tiniest bit. Aww Oma! Don't be so afraid that you'll miss out on something great. Be cautious, yes but open as well. You can also pray that God gives you a heart that's open and able to love. Even when you meet "the one" there will be disappointments, some major and others minor, but you will be able to rise above them. Wishing you the best. Lol this is really awesome. Yes I remember I was also super scared of speaking in public when I was still in secondary school. In fact I had my french teacher flog me one time because I was so shy and couldn't speak up when I was answering her question. There were so many people I liked and I wanted to speak to them but lol, that evil thing called low self confidence and shyness... But along the line I started hanging out with really bold people, i was given responsibilities and leadership roles, I just had to learn how to speak my mind and meet people. I'm glad you overcame yours.